Our Experience & Expertise is showcased in the “RōBEX SMART LEHR™ “Series - a revolutionary design that will change the industry. Our revolutionary new lehr design represents the “state of the smart” in glassmaking. With tremendous experience in lehr maintenance and upgrades, we were able to incorporate the absolute best features of lehr design. We also built-in the Mastermind™ 2000 ATC controller and dozens of other high-efficiency elements to improve quality while reducing cost. RōBEX has extraordinary experience and expertise in the glass industry production process. We know that maintaining optimum lehr output is an ongoing critical challenge. 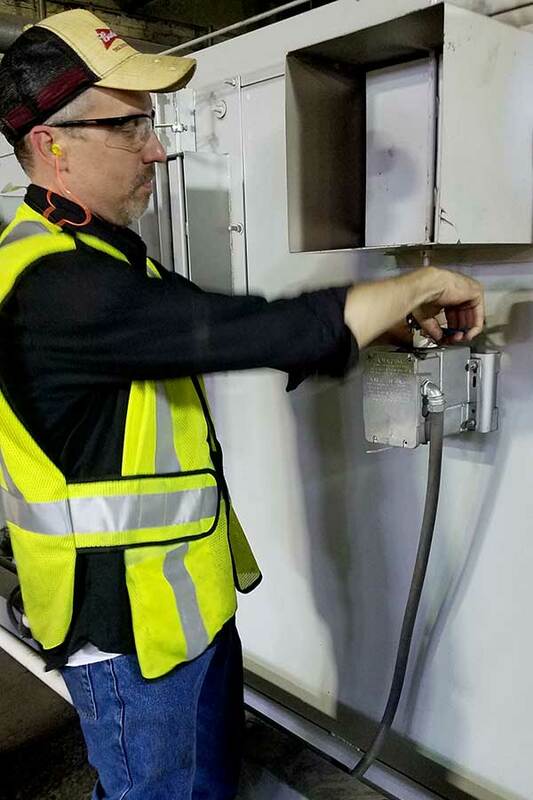 Our client-partners count on us for repairs, maintenance, upgrades, replacing legacy controls and complete rebuilds. Updating older lehr controls very often results in notable production gains. 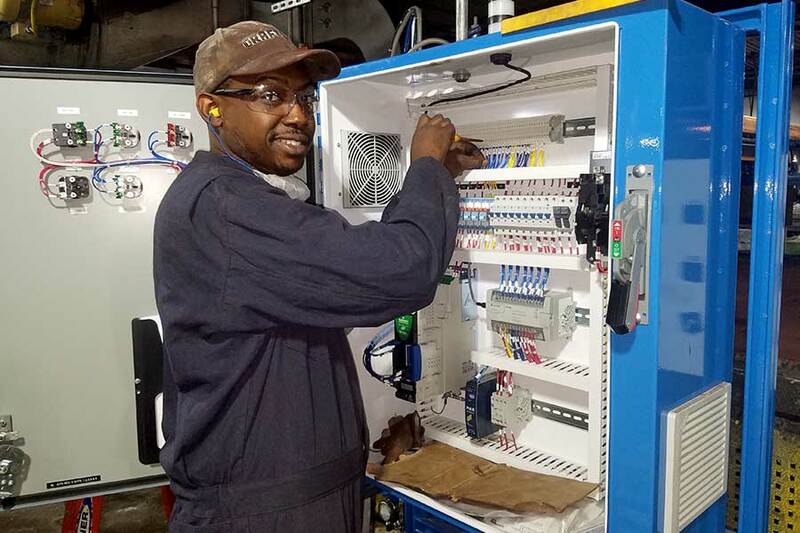 RōBEX can install advanced PLC controls with user-friendly HMI screens, program PLCs, install ATCs and provide staff training. 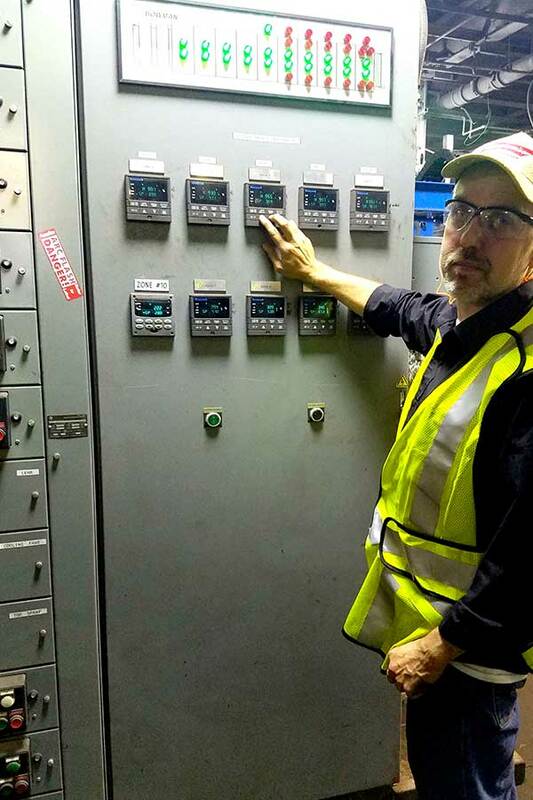 We also install & calibrate off-the-shelf controls or fabricate/install client-designed controls. Depend on RōBEX for performance and control upgrades, external and internal audits and production consultation. 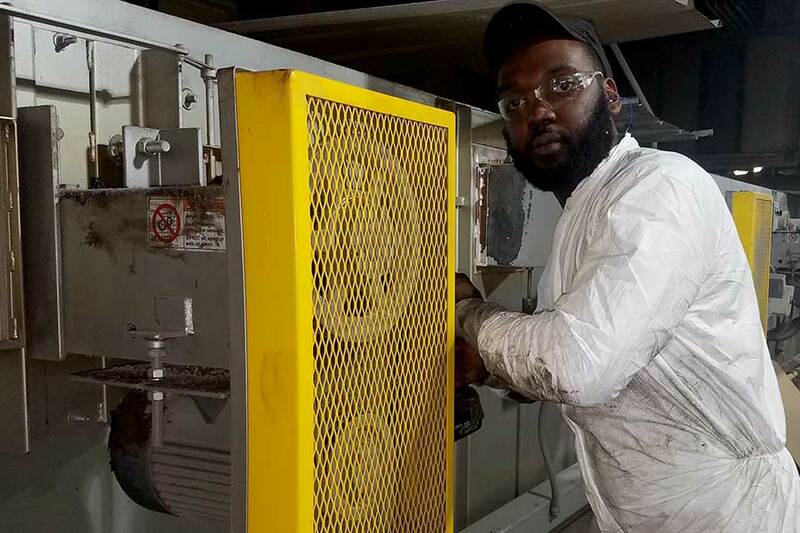 As part of our comprehensive upgrade service, we offer on-site training and annealing setup assistance. RōBEX is the best choice for a partial or complete rebuild of annealing lehrs. 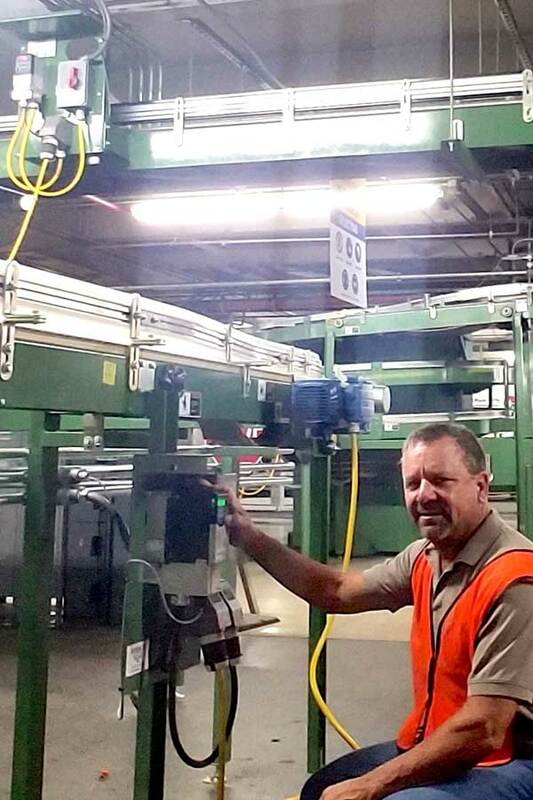 With decades of experience, our resourceful teams bring an unmatched level of understanding and expertise to the glassmaking process, assuring a timely rebuild process. We also install replacement belts, calibrate burners and optimize the entire process. 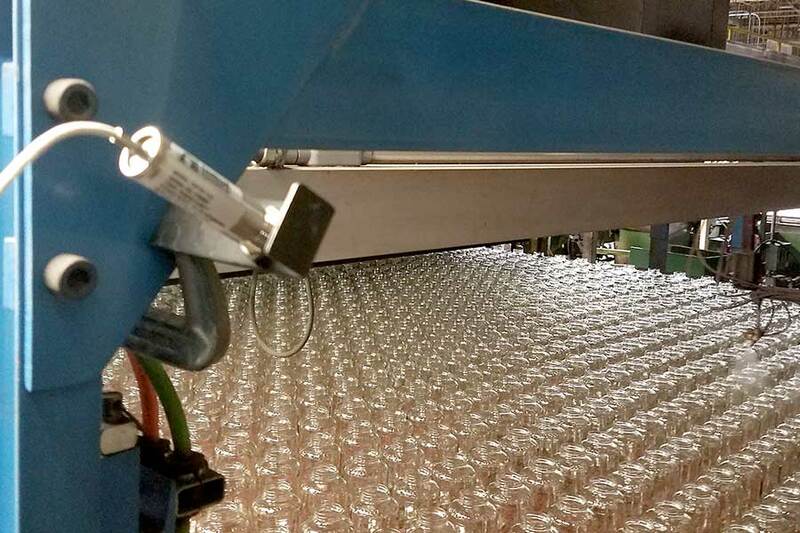 Our proprietary RōBEX Mastermind™ 2000 ATC (patent pending) controls lehr temperatures to within plus or minus 20º F. The result: optimized post-production spray operations, immediate productivity gains and a typical ROI of less than 90 days.